CKA 1 had a great day at the Inter-areas; they played some wonderful korfball, scored some great goals and managed to learn a lot playing against some very experienced and well practised teams. The morning started with a close 3-2 loss against the eventual second place team, Kent, followed by a 1-1 draw against 3rd place Kent. But the wins then came with a 6-0 victory against Middlesex and a 4-0 win against the South Midlands. The team improved throughout the morning with some wonderful goals from all the players and they qualified for the afternoon top pool, after finishing second in their group. The afternoon started wonderfully with a hard fought but nail biting 2-1 victory against Norfolk 2. 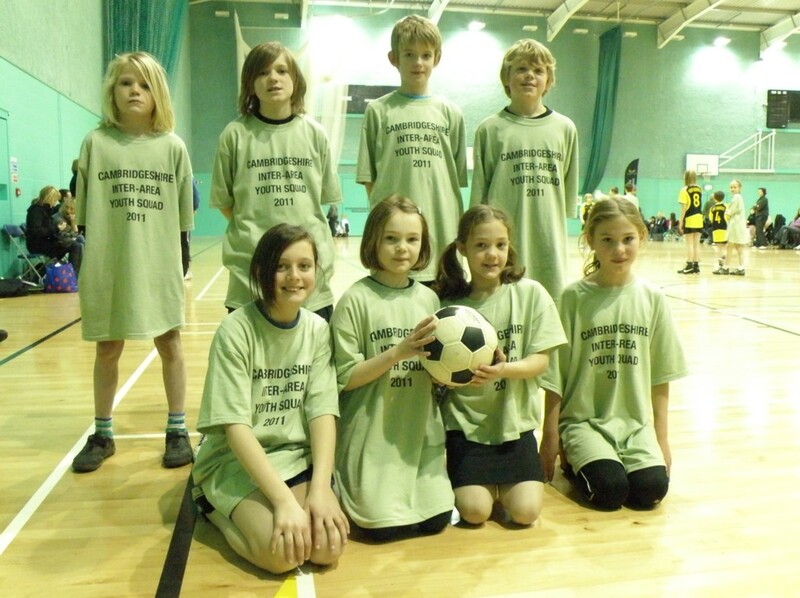 However, the teams’ inexperience together and lack of playing top-level korfball told as they lost the following three games against Norfolk 1 and both Kent teams. CKA pushed the teams all the way in all three games, including a spectacular goal by Harry against Kent and it wasn't any lack of ability but experience which told in the games. But, it was playing against this opposition and the tactics they were using to score their goals, in which the CKA learnt so much from and wanted to emulate their selves. 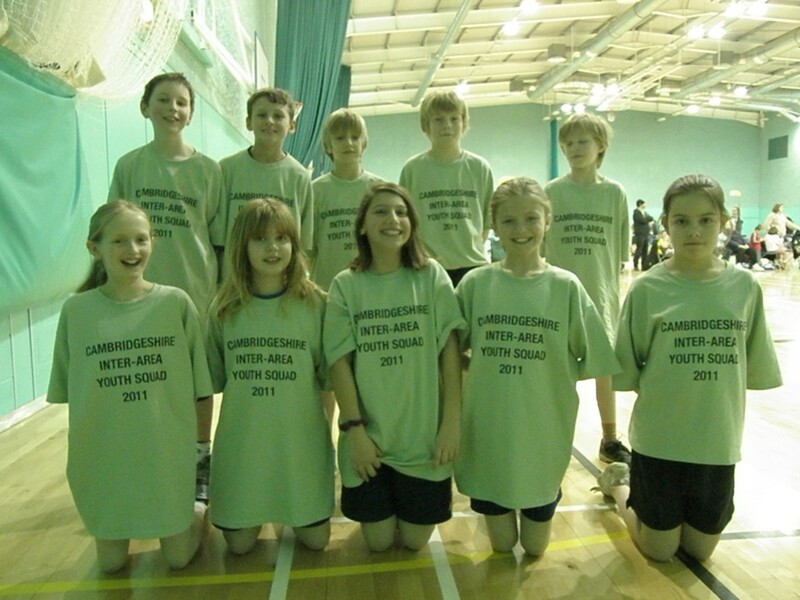 Overall CKA 1 had a very successful and enjoyable day, playing some great korfball. Their teamwork, shooting and passing was very strong and it was a pleasure to coach them throughout the day! CKA2 worked really hard throughout the day and improved, both as a team and individuals. The day culminated in a super win against Middlesex. Well done to the whole team and thank you for being such a pleasure to coach. Despite losing most of our matches, the kids in my team (CKAU11 3) remained enthusiastic and all seemed to enjoy the day enormously. I think they will benefit from having seen at first hand how effective a well-organised running-in shot can be, and at least one of them said to me that they wanted to learn how to "do running-in shots like Kent". 1. We need to work on attacking effectively: in the 1 or two games where we were able to have a good amount of possession in attack, my team struggled to make any scoring opportunities because we had 4 players all looking for the shot 100% of the time, all standing within 2 metres of the post, with no-one taking collect or assist roles, no movement away from/back to the post, and no opportunities for running-in shots because basically it didn't seem to occur to anyone. No quick fix for this and not much I that I could do on the sidelines to get them to organise better. 2. We need to work on defending against an organised attack. Many of the teams we played had a field day running past us repeatedly as we were defending too tightly and over committing constantly, and no amount of coaching suggestions from the sidelines seemed to make much difference here. I guess if you don't DO running-in shots yourself, you don't know how to defend against them. So, personally, some useful stuff to take back to our Tigers Juniors coaches to think about. We played 5 games, won 2 out right 3:1 against Middx & 2:0 against Norfolk; although we lost 5:4 we were awarded the points for the game against South Midlands (SM) because they needed to borrow 3 Kent players (who scored all their goals); we also lost 5:4 to London and 13:0 to Kent (Tom Kim managed to run the Kent captain twice but unfortunately didn't quite manage to convert the shot). We finally ended up 3rd but had we converted our penalties and free passes we would have beaten both London and the SM team and finished second. Scorers - Aggie 1; Eleanor 1; Laurie 2; Robyn 5; & Tom 4. We received very positive comments from the Kent coach as well as Danny (the England U13's coach) who I saw speak to Laurie, Robyn and Eleanor. 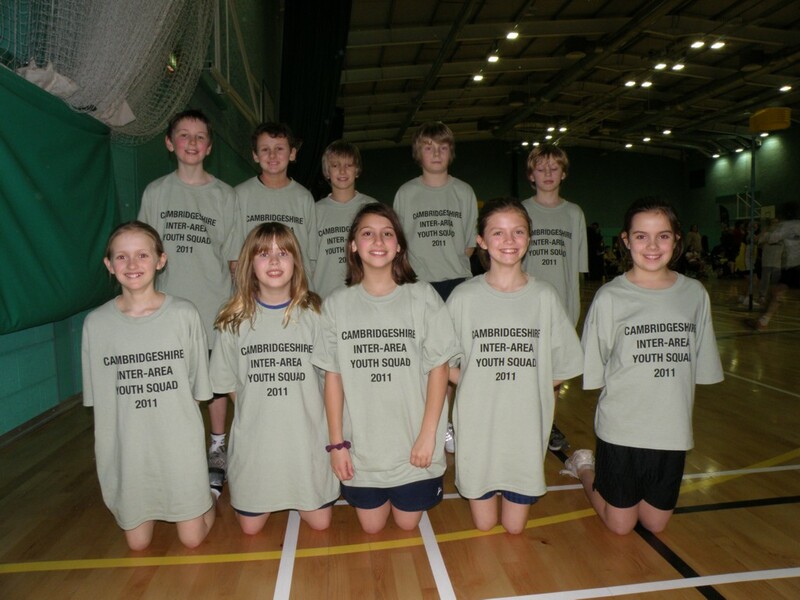 For a team that had not played together before made up of 5 yr9's, 4 yr8's and a yr7 they really did Cambridgeshire proud. The older players helped the younger ones who then grew in confidence and were playing some really good stuff by the end. I believe that once the players have had some game practice with adults they catch up really quickly and I'm sure that a team of yr9's would have given even the Kent team a close game. 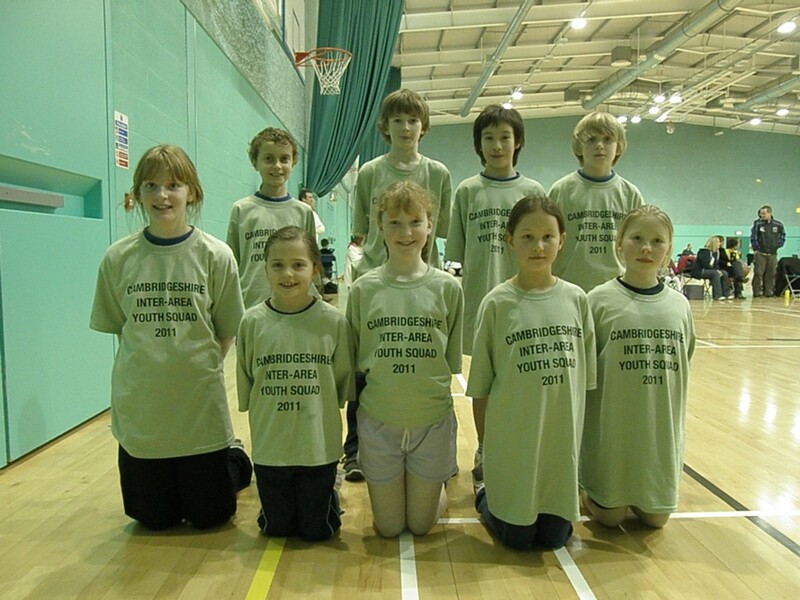 We do not have enough players in the older age groups to run a Cambridgeshire inter-club tournament but I think bringing them together for some county training would be beneficial and would particularly help the younger ones who are not quite ready for senior training. 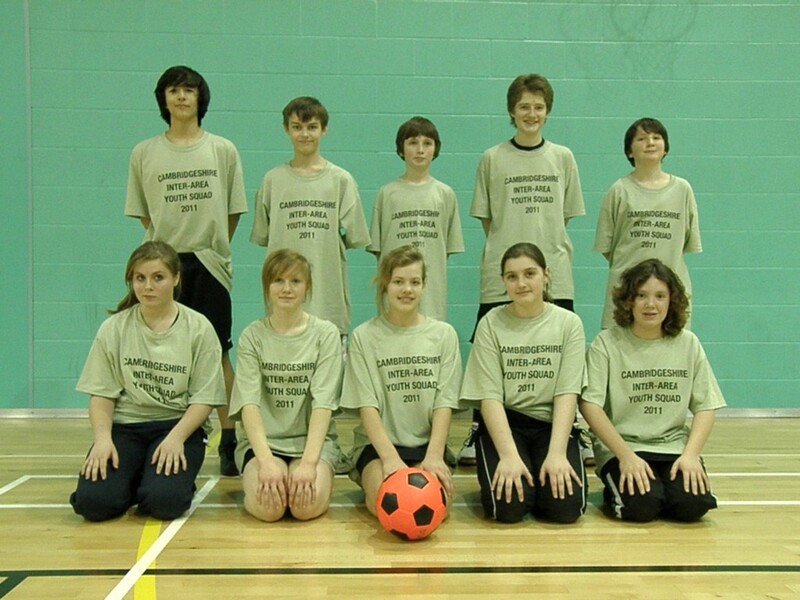 Like the U11's we were also not always able to get someone into collect and so lost shooting opportunities. That said I don't recall anyone shooting without a collect in position. Our competition involved four 40 minute matches. We arrived to find that our first match had been cancelled as a team had pulled out last minute. We managed to arrange a replacement match against a scratch team which proved a useful way to find our feet. We lost to a team with a fair few England players in so a 6-11 defeat was not to be sniffed at. Our second match saw us face Lon don's team who we soundly beat 10-4, a great result! Our third game saw us play against a Kent team with whom it was easier to count the players NOT in the England U19 team! We managed a respectable 14-4 loss, setting us up for coming second if we could beat Norwich in the final game. Unfortunately by the time the final match came around our players were exhausted and didn't have enough to get the win. After a close first half Norwich pulled away and there was nothing our tired legs and arms could do to stop them. Final score 8-16. So a respectable 3rd place, beaten by two better teams fair and square. Our boys dominated the shooting with Toby Clarke scoring 14 of the 28 goals, Anthony Brolia 6, Alex Seabright 4, Paul Kim 2 and both Hannah Brown and Rebecca West scoring 1. It was a great team effort. A good learning experience. Players went away with encouragement to learn more about rebound positioning and playing front defence.